I promised you guys an album yesterday, so here you go! I put up a couple of pics from my “Lunch with a Legend” experience back in Chicago and a few from the Marlins golf outing down here in Miami. It has been a great couple of weeks, but now it’s time to get to work. 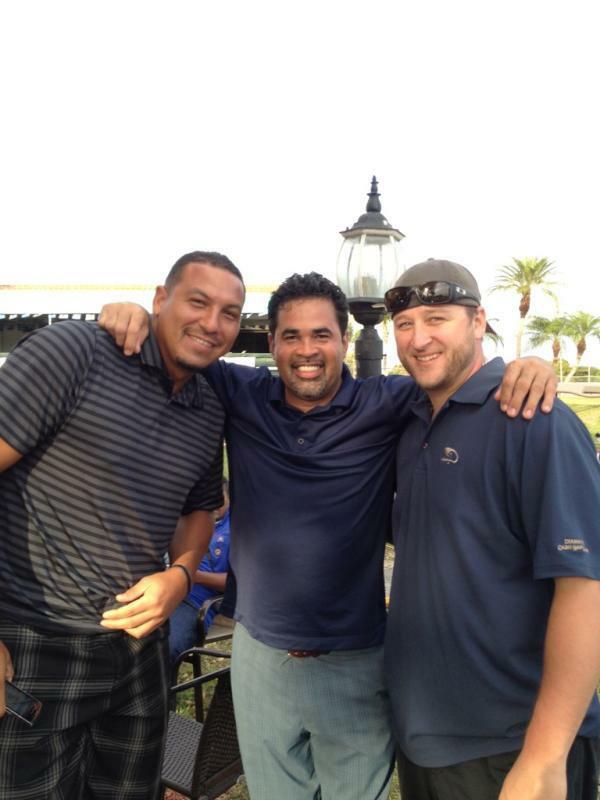 I will leave you with a picture of me and my boys, Carlos Zambrano and Mark Buehrle, out golfing. Good times ahead!